Are you interested in getting involved in property development? Maybe now or maybe in the future? As our property markets slow down, more investors are interested in becoming involved in property development as a way of “manufacturing” capital growth. What many would be developers don’t realise is that along with the potential of big profits there are also many potential risks. I’ve seen many investors move up to property development when they didn’t even know what they didn’t know and get caught out. However with good education, proper planning and a good team around you, property development is a great way to grow your property portfolio and end up having high growth properties that deliver strong cash flow and good tax benefits. Developing high capital growth properties that are not expensive to own because of strong cash flow and great depreciation allowances. Savings – rather than buying properties at retail, when you become a property developer you can acquire your investments at 15- 20% below their market cost. This is because you don’t pay the developer’s margin (which is yours to keep), agent’s commission, GST, marketing and other costs usually included in the price of buying real estate. Profits – at the right time of the property cycle you can make good profits selling your development projects. That’s what most developers do, but the really smart property developer don’t sell their projects. They refinance them against their new higher value and take out their extra equity. This is the equity that they have manufactured by developing the property and they use the funds as seed capital for their next project. Easier finance – sure obtaining development finance is challenging at present, but once you have completed your project you can approach lenders to refinance your properties. They will usually lend you 80% or more of their retail value when completed. In many instances this is about what it has cost you to develop your project and you can take out your initial capital. Leverage – following on from the previous point you get massive leverage when you have completed your development project. Often you control a substantial property or even 2 or 3 townhouses with little of your own money in the properties as equity. Tax benefits – owing new properties gives you the benefits of depreciation allowances on the building and the internal fittings meaning you get some great “non cash” tax deductions and the result is you receive a great “after tax” return. Higher rental return – your tenants don’t realise that the true cost of your property was substantially below the retail price. They pay the prevailing market rents meaning your rental yields will be higher than for someone who bought their investment property at market value. 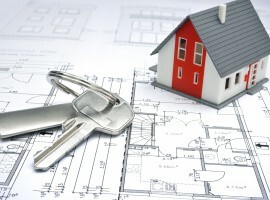 Security – if undertaken correctly, property development can be very lucrative. If you buy your development site well, your investment will always be underpinned by the security of real estate in a prime position. All these benefits add up allowing you to grow your property portfolio faster and safer than most investors. They allow you to be the owner of high growth properties that are cheap to own, because you get great rental returns and big tax benefits. This is of course why I use this method of investment personally to make fantastic returns. At my upcoming Property Renovations and Development Workshop, we provide delegates with a holistic overview of the whole development process – from the permits and finances involved, to planning for the maximum return on your development project. And it’s not too late to join us this year! It’s on October 20th and 21st. 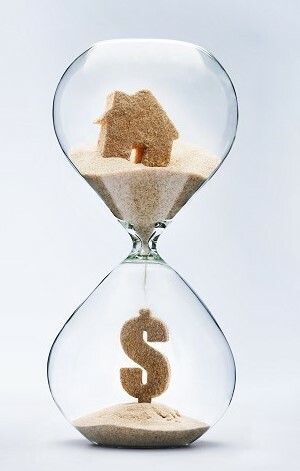 That just around the corner so please click here to find out how you can step up your investment game and make real profits on your next renovation or development project. I’ve made the idea of getting involved in property development sound good so far, and it is, but you also have to understand the significant potential risks of property development. 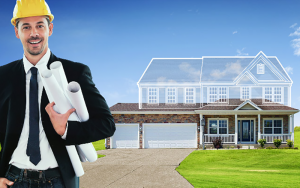 Buying the wrong property – one that is not appropriate for development. It may have site issues, or potential planning issues. You see… nay property can become an investment property – just kick the landlord out and put a tenant in – but that doesn’t make it an investment grade property. Buying the right property at the wrong price – paying too much for your property means you’re chasing your tail the whole project. Buying at the wrong time of the cycle is a potential issue, especially if you don’t have the financial capacity to hold on to your project. By the way…now is a great time to buy a development site considering your project could be completed in a couple of years at a time when the market will be much stronger. Not doing a detailed pre purchase feasibility study – beginners tend to leave out lots of costs they don’t even know about. At my upcoming Property Renovations and Development Workshop we teach you how to conduct a feasibility study with examples and handouts. Building the wrong end product – one that is too expensive or not right for local market demographics. A downturn in the property market leading to lower property values or increased holding costs until the development properties are sold. Interest rates rising during the development process resulting in increased holding expenses and therefore lower profits. Increases in construction costs during the project. Changes in the supply and demand ratio for real estate market as we are currently seeing in the inner-city apartment market. This of course depresses property values and reduces your project profit margin. Unexpected disputes with building or trade contractors or unions which can cause costly delays to a project. Changes to the laws relating to property development could adversely affect the profitability and viability of your development project. Things like the laws relating to zoning and town planning restrictions on land use, environmental controls, landlord and tenancy controls, user restrictions, stamp duty, land tax, income taxation and capital gains tax. Unexpected delays and increased holding costs may be encountered when town planning (DA) approval is required for a development. Councils are currently very slow in assessing development applications and they reject many development / town planning applications. Not obtaining an approval or obtaining one on unfavourable terms is a growing risk for developers. The cost of obtaining approval or fighting council’s rejection in a court of appeal is continually rising. And…. Some inexperienced developers find that some of the improvements they have made to their properties do not result in an increase in value. They learn the hard way that increases in value do not necessarily occur in line with expenditure on improvements. That’s why you need my property development manual and all the internal checklists we’ve developed at Metropole – to guide you through the minefield. And that’s what you’ll get at my 2-day Property Renovations and Development Workshop, on October 20th and 21s. 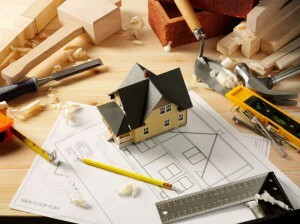 We’ll take you through everything you need to know to manage your renovations and developments, giving you the skills to step up to the big leagues as an investor and property developer. Why not click here to find out more and reserve your seat? Some property investors move into the realm of property development not understanding the rules of the game are very different. They don’t know what they don’t know and they get caught. 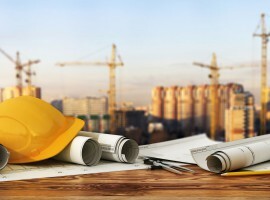 Property development is a great way of building a high growth, strong cash flow property portfolio – it’s a very poor way of making a living buying developing and flipping – The Block and similar TV shows are fantasy not real – so you need to approach development will realistic expectations. 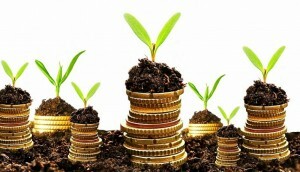 Currently the tighter finance climate is making it hard for property developers to fund their projects. It is likely you’ll need much more equity and serviceability than you think you’ll require to get started in property development. 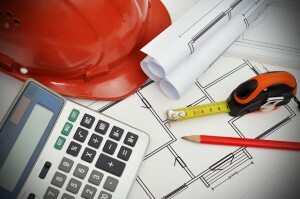 Finance for property development is very different to finance for normal property investment. 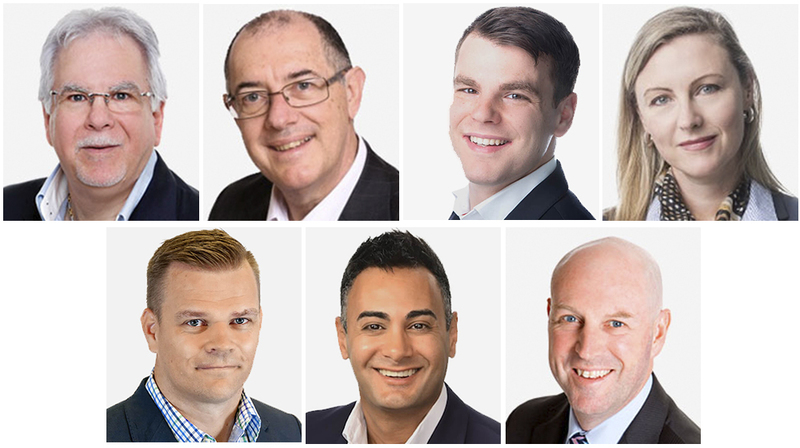 You’ll need a development savvy finance broker on your team. By the way…that’s exactly who you’ll meet at my upcoming Property Renovations and Development Workshop, on October 20th and 21st and you’ll meet a whole swag of other experts who can become part of your team. 4. A great place for budding developers to start is by getting involved in property renovations, in fact that’s how many experienced developers initially learned their trade. 6. Property development is a great way to manufacture or create equity, it’s not a way to make an income (a living) from adding value and selling. The costs are generally too much for the small developer. On the other hand, buying a tired house on a a good block of land in a great location, getting a development approval and replacing it with 2 modern townhouses you keep in the long term is a great property investment strategy. Why not learn from a team that’s currently involved in over 50 medium density developments and has completed over 700 developments. 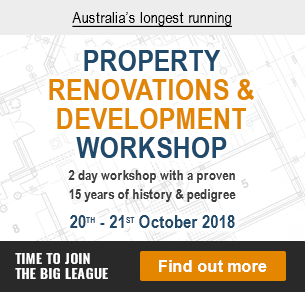 Join us at our 2-day Property Renovations and Development Workshop, on October 20th and 21st we’ll take you through everything you need to know to manage your renovation team, and give you the skills to step up to the big leagues as an investor and property developer. This is the course where other “experts” who are now teaching got their education. Click here find out more and reserve your place.